Many of our clients need to purchase hampers and gifts to suit all their recipients' dietary needs. 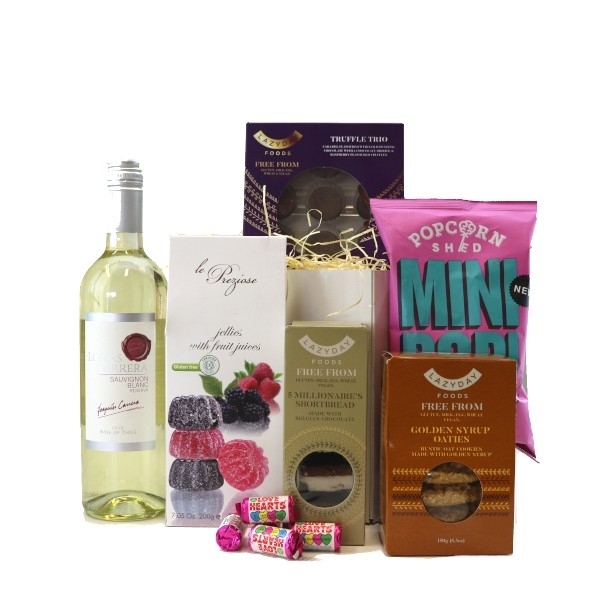 Whether that's alcohol-free, something suitable for vegetarians, those on a gluten free diet, or vegans, we've come up with a range of delicious hampers and gifts to meet their needs. So if you're looking for hampers for staff who are on a gluten free diet, vegans or vegetarians, you've come to the right place! 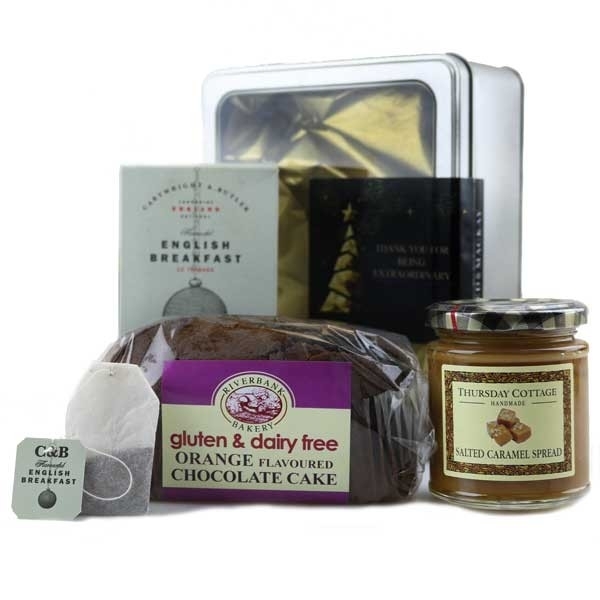 A selection of our range includes: Vegan Delight; Tea Time Tin, which is available in standard, Gluten Free and Vegan options, or the Vegan Heaven Hamper Box - or, as always, if you'd like us to create something bespoke just for you, to meet a certain budget or packaging criteria - whatever the reason, simply brief us online or give us a call on 01604 780101 and we'll get to work on creating something with the wow factor that suits all your recipients' dietary needs.